It seems movie director and producer, Samuel Ofori, is going to be frustrated for the rest of his life for stepping on the toes of Founder and General Overseer of International God’s Way Church, Bishop Daniel ‘Serpent’ Obinim. 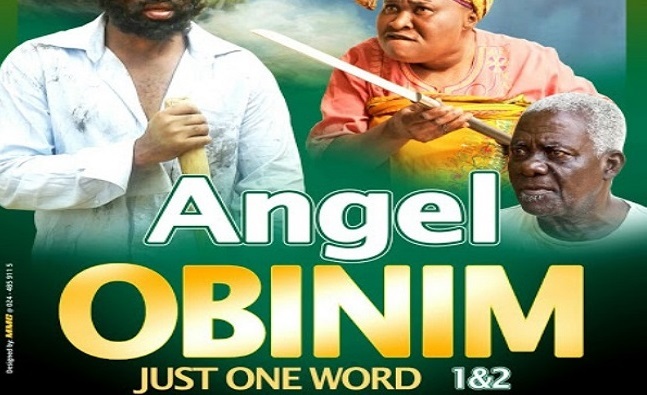 The situational movie director who is known in the film industry for using topical issues as movie titles is set to release him new movie titled ‘Angel Obinim – Just One Word’. According to him, if Samuel Ofori wants to make fun of him, he’ll teach him a bitter lesson that he’ll never forget. He therefore gave the filmmaker a two-week ultimatum to suspend premiering the movie. Failure to do so will provoke him to strike.